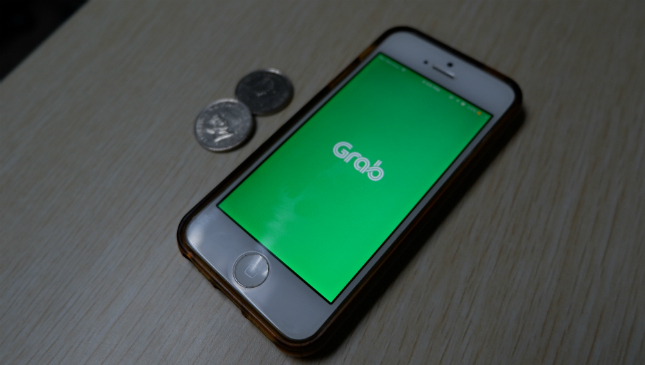 Earlier today, the Land Transportation Franchising and Regulatory Board (LTFRB) issued a hefty punishment against Grab. 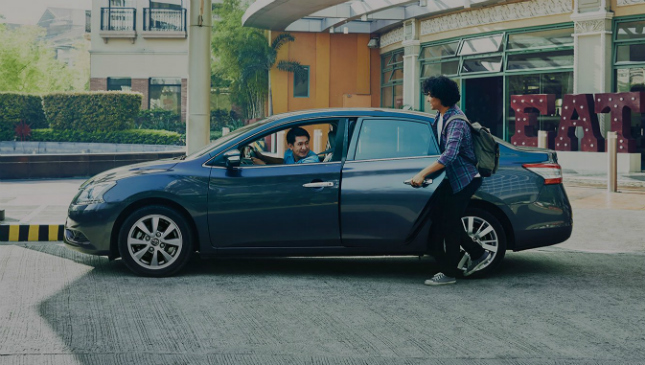 In all, the government body ordered the ride-sharing company to pay a P10 million fine and to reimburse riders charged with the controversial P2 per minute fare scheme from June 5, 2017 to April 19, 2018. 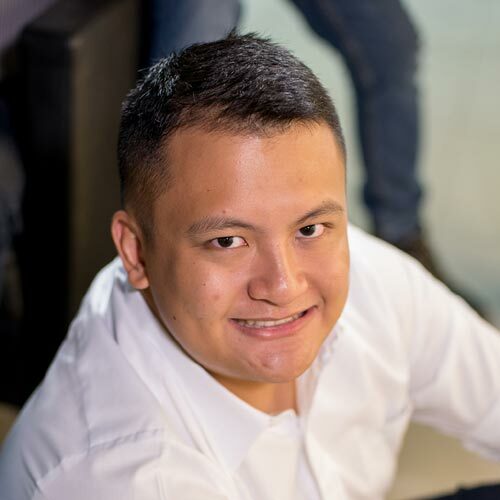 Now, Grab Philippines head Brian Cu has issued a statement on the matter. He says that the company will stand by the legality of the P2 per minute fare in accordance with Department Order 2015-011. 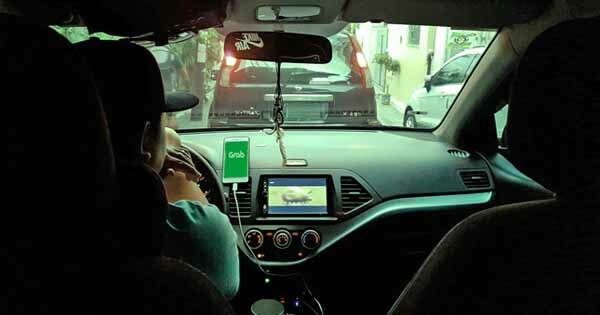 Cu also said that they are currently investigating their legal options against the LTFRB's order, but assures riders and drivers that "Grab will stay." "We fully commit to ensuring quality of service to passengers and fair income opportunities for our driver partners. To our partners and passengers, thank you for your continued loyalty and support. We are in this together," Cu added. DO 2015-011 states that fares for TNVS are "As set by TNC, subject to oversight from the LTFRB in cases of abnormal disruptions of the market." Those disruptions include natural disasters, power shortages, military action, or anything else that might warrant a state of emergency call by the government. What do you guys think about this issue? Is the LTFRB simply doling out justice, or is Grab being unfairly squeezed? Sound off below.